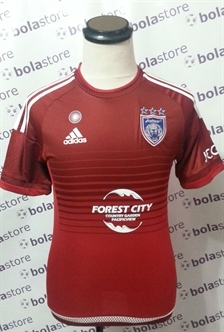 Johor DT Jersey 2016 Home Original Adidas. 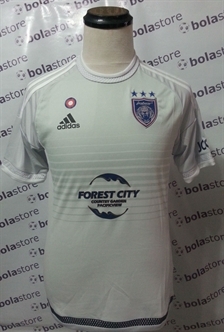 To be worn..
Johor DT Jersey 2016 Away Original Adidas. 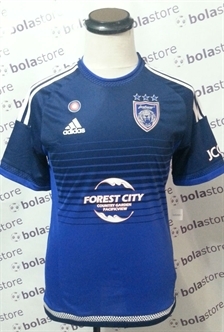 To be worn..
Johor DT Jersey 2016 Alternate Original Adidas. To be worn..
Johor DT Jersey 2015 Alternate Original Nike. 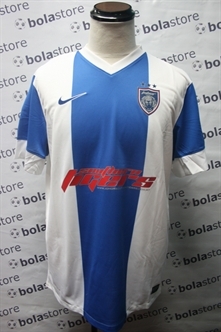 To be worn..
Johor DT Jersey 2015 Away Original Nike. 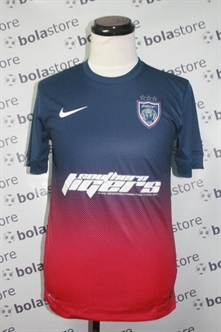 To be worn..
Johor DT Jersey 2015 Home Original Nike. 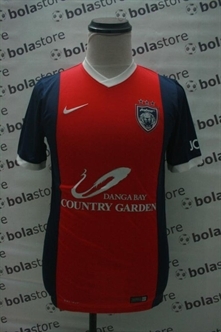 To be worn..
Johor DT Jersey 2014 Alternate Kit Original Nike. 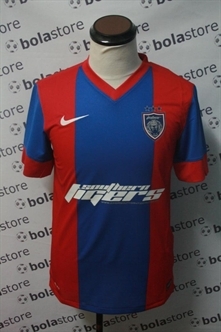 Johor DT Jersey 2014 Home Original Nike. To be worn.. Instant jersey updates, new arrivals, football news, don’t miss a beat – sign up to our newsletter now. all orders are shipped via Poslaju. Copyright © 2019 BolaStore . All rights reserved. Powered by nopCommerce.